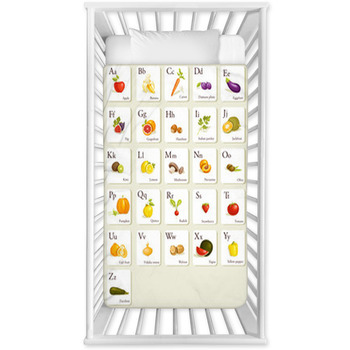 Babies love to learn and there is no time too soon to start. 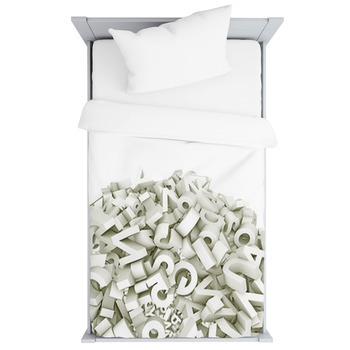 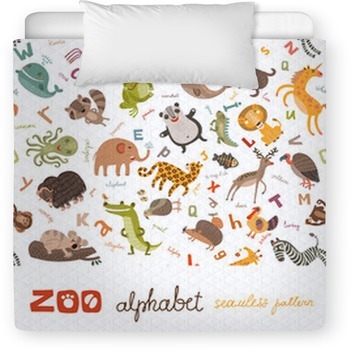 Begin with our alphabet baby bedding! 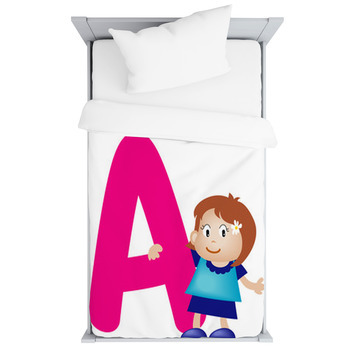 Bring together a brilliant new look for a special baby's room with alphabet baby bedding. 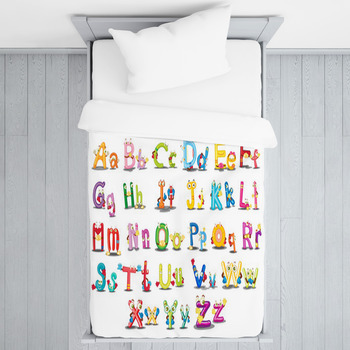 Whether a room full of stuffed animal toys or a brightly colored learning nursery with alphabet wall stickers, there are plenty of alphabet designs to choose from. 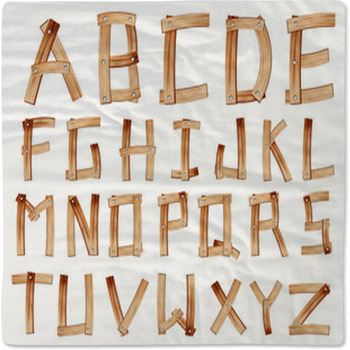 Love for letters is the whole idea and creating the right learning environment is a great place to begin. 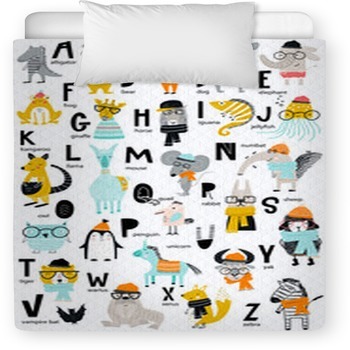 From chalkboard writing to vividly colored blocks to baby crib bedding and toddler duvets, there is sure to be the right alphabet style to fit your baby's room. 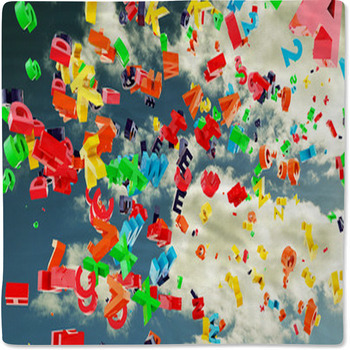 Try adding your own styles and themes to our existing ones for extra customization and personalization. 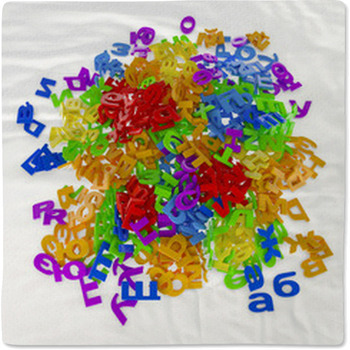 Perhaps a picture of your young learner with an alphabet in the background. 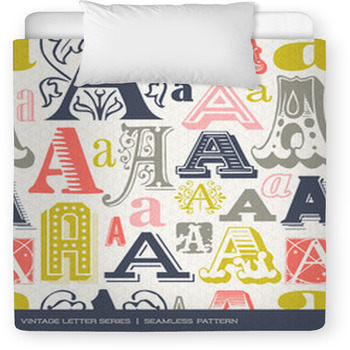 Or, maybe your child's name in the alphabet letter design from your favorite comforter background. 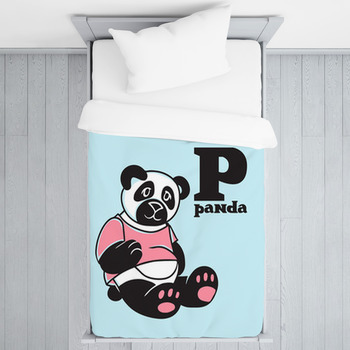 Whatever the case, upper or lower, we've got the baby bedding you need.